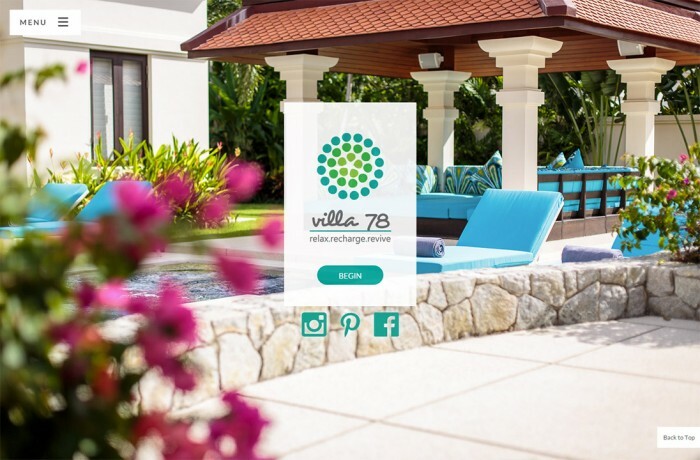 Careful consideration has gone into every feature at Villa 78, from the elegant traditional Northern Thai architecture with pitched roofs and local hardwood finishing, to the modern Western furnishing and state-of-the-art audio/video technology. The same is true of the website development. 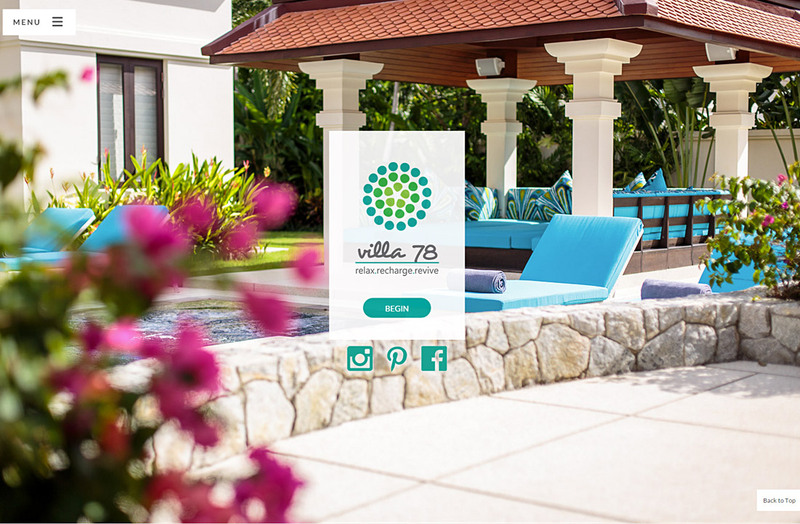 The client was looking for a classy website, in-fitting with the concept of the Villa itself that had to be simple to navigate and mobile friendly. All photo gallery and website images were taken by onEvent. If you enjoy the website then feel free to make a booking; you won't regret it.